We are a registered charity and any extra funds we receive will go towards providing the best opportunities for our young people. 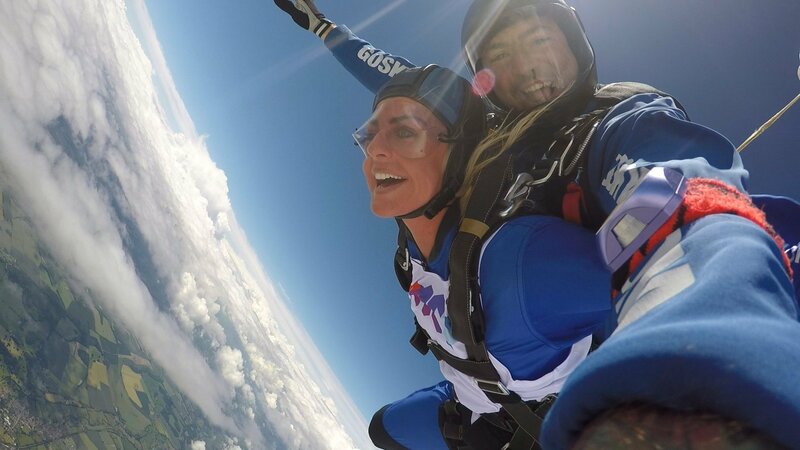 If you are setting yourself a personal challenge, such as a marathon, half marathon or skydive, why not consider doing it as a fundraising opportunity for a good cause at the same time? You might also consider fundraising through bake sales, giving up something for lent and saving that spare money saved for charity. If you have any ideas about something you’d like to fundraise for, please get in touch. We can provide you with our official logo, posters and promote through our eNewsletter and social media pages to help you with your event. We have a group of keen thrill-seekers participating in a Charity Skydive for us on Saturday 25 May at Beccles Airfield. Fancy taking part? Contact us for more information!